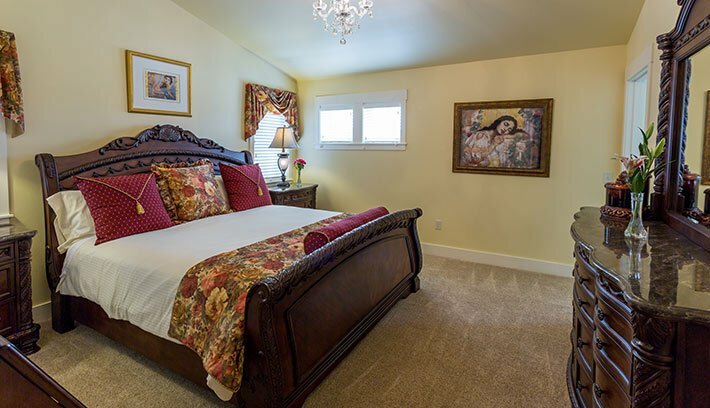 We think Miss Josephine would love this room with the king-sized bed and windows by the luxurious soaking tub in a private bath overlooking the Yellowstone River and we believe she was a young woman who was used to being pampered. 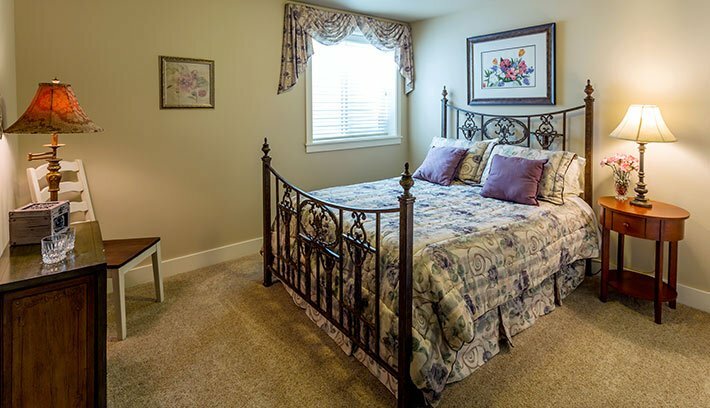 Perhaps it will suit your whimsy for a pampered stay with us. This room is to serve you with a welcoming King-sized bed and private bath away from the daily work schedules, a nice place to read a good book, a few mementos from our personal travels of faraway places to inspire one to contemplate the future and be refreshed to travel your road once more. 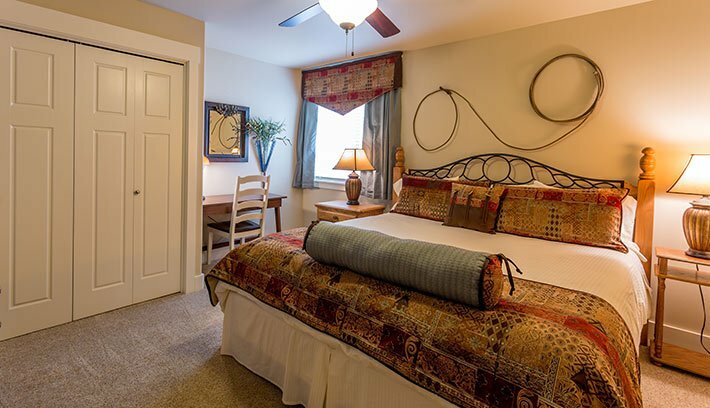 The Homesteader room has a western flair with a comfy King-sized bed and private bath which may just allow you to enjoy inspired dreams. 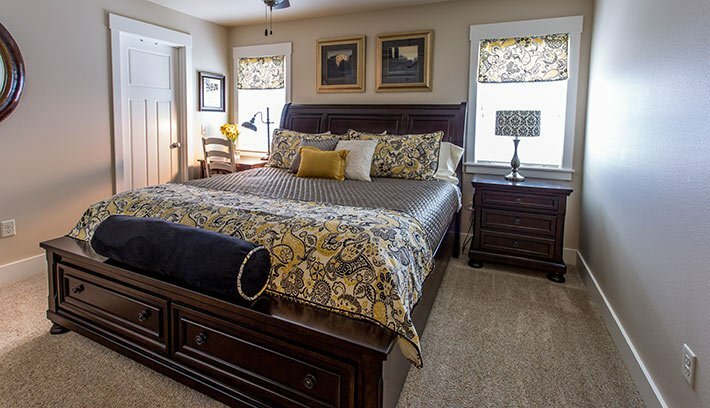 This cozy room with a queen bed and private bath invites you to draw close and share secrets with your best friend! 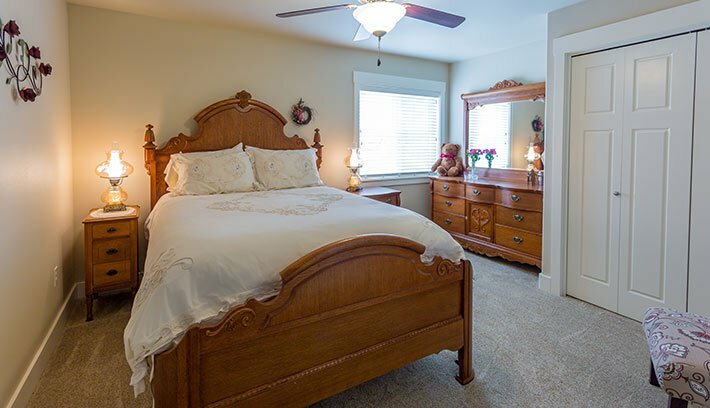 This room has its own bath and a Queen sized bed makes us think of garden gates and helps us remember to stop in the gardens as you cross through life- enjoy the fragrance, the beauty and be refreshed.